The snowflakes are conspiring against us! 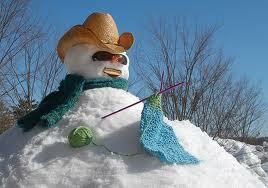 Due to the impending storm, Saco River Yarns will be closed today and KAN/CAN is unfortunately cancelled. We’ll see you Thursday from 1-6pm and spring is only 30 days away!